Today, adidas released an extremely limited premium version of the adidas Harden Vol. 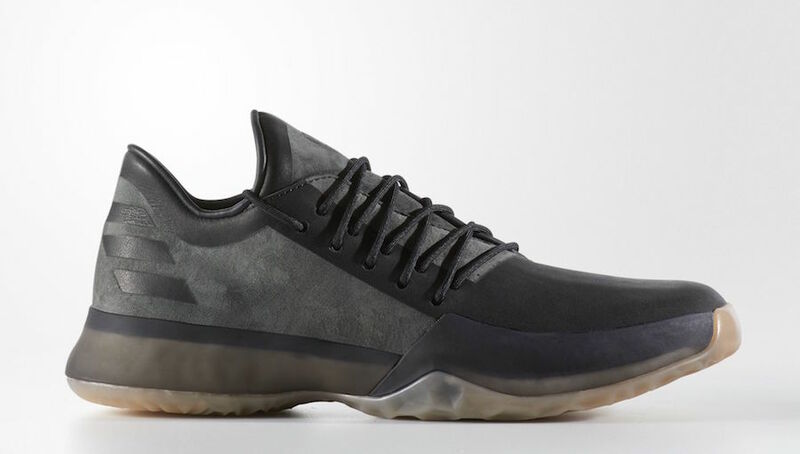 1 called the, adidas Harden Milled Leather. Retailed at $350 USD, which makes this the most expensive adidas Harden 1 to date. The basketball shoe comes constructed with Horween leather, which is the same material used on the NBA game balls. 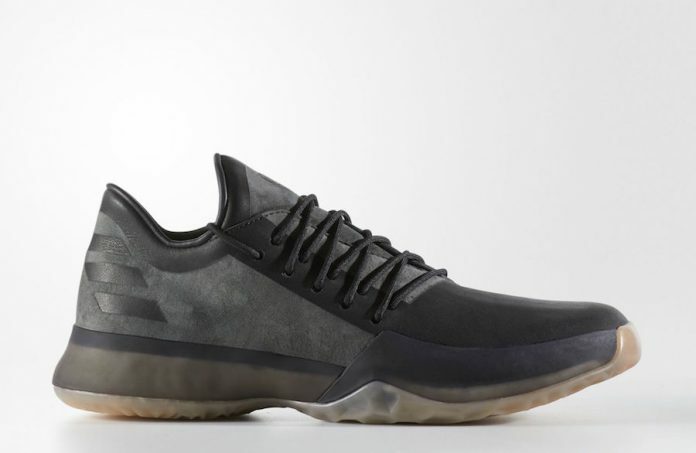 Other details include flashes of Harden’s number on the medial side atop a Gum translucent outsole. As of right now, the limited edition adidas Harden Vol. 1 “Milled Leather” is currently sold-out. But stay tuned to Sneaker Bar for updates on a possible restock.